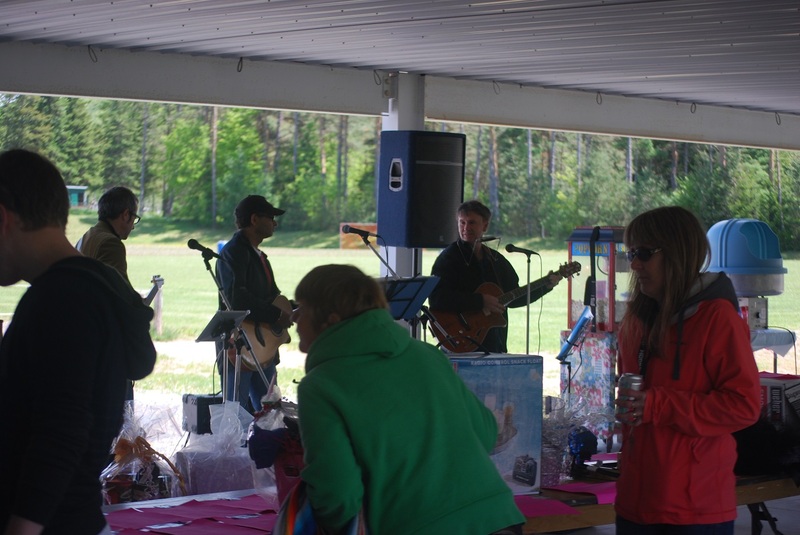 On May 25 a fundraiser was held in support of former Sports Club member Robert Depaepe who has recently been diagnosed with cancer. 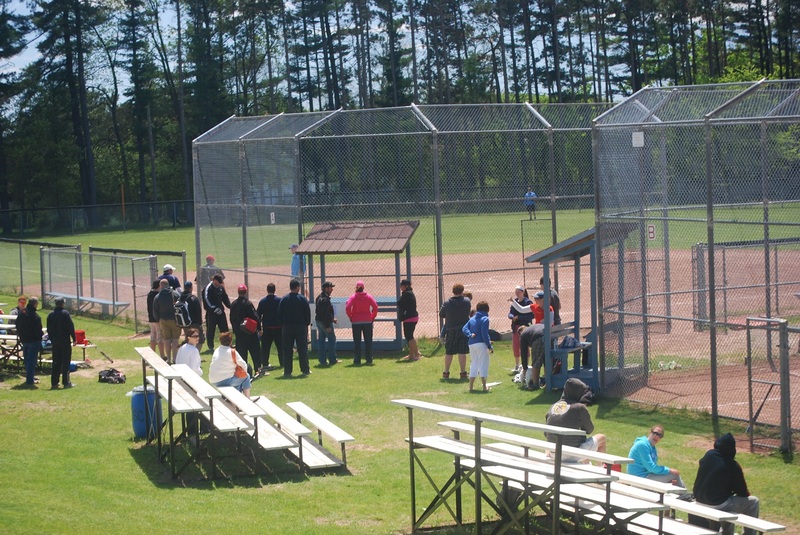 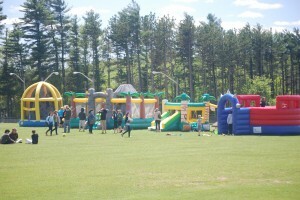 Organizers put together a fun filled day which included a bottle drive, jumpy castles, BBQ and 3 Pitch tournament. 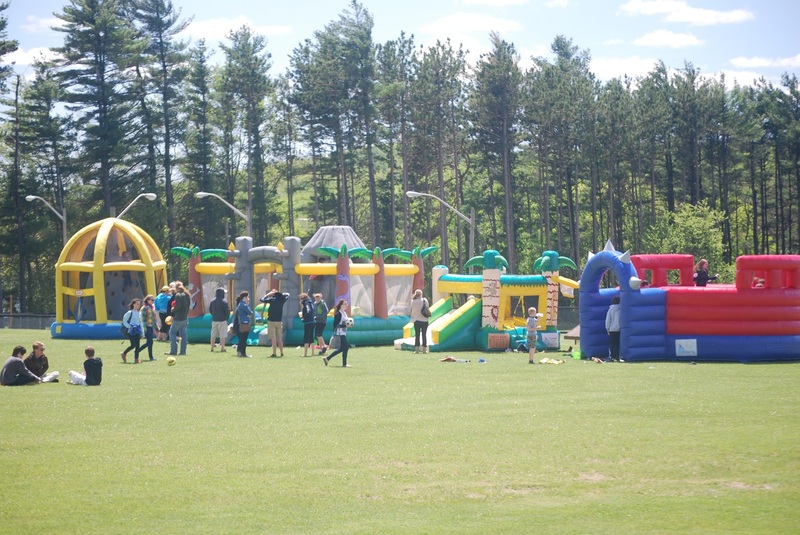 The community support was great and at the end of the day the organizers were pleased with the amount of money they were able to donate to the family.